No guilt on Disney Cruise Line, parents! Here are 9 Adult Only Disney Cruise Activities That Parents Shouldn’t Miss. This post is sponsored by Disney Cruise Line. All magical opinions are my own. Emphasis on PARENT, y’all. When I posted my Instagram photo from Serenity Bay (my first time in 4 Disney cruises), I had no idea just how many folks would respond with “I’ve never been there either.” I thought it was just me taking so long to visit, guilty of doing SOMETHING on a Disney Cruise without my kids. It’s a family cruise. I get it. You don’t want to miss a moment with your kids. Parents, you have earned a moment to yourselves. You deserve some “me” time. And if there’s any time to sprinkle a little Disney magic onto yourself, now is the time. 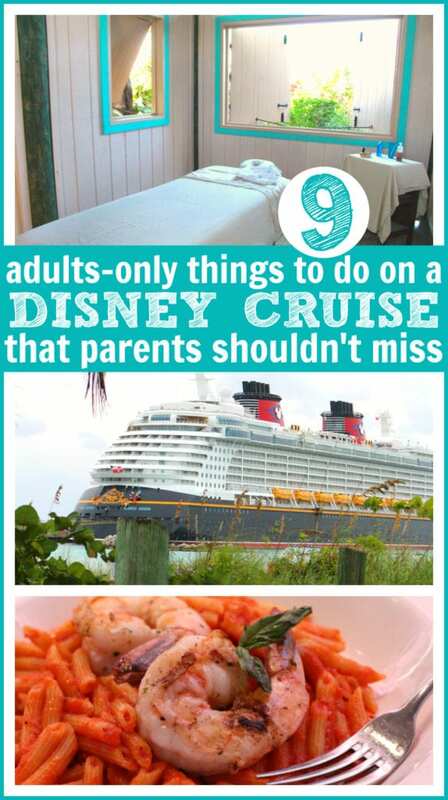 Inspired by all of your comments, I don’t want you to miss out on these 9 Adult Only Disney Cruise Activities Parent’s Shouldn’t Miss because of “mom guilt.” 5 minutes, 30 minutes, a few hours, there are lots of options for a parent getaway on a Disney Cruise. Whether you do one now or all 9, take some time to celebrate YOU. 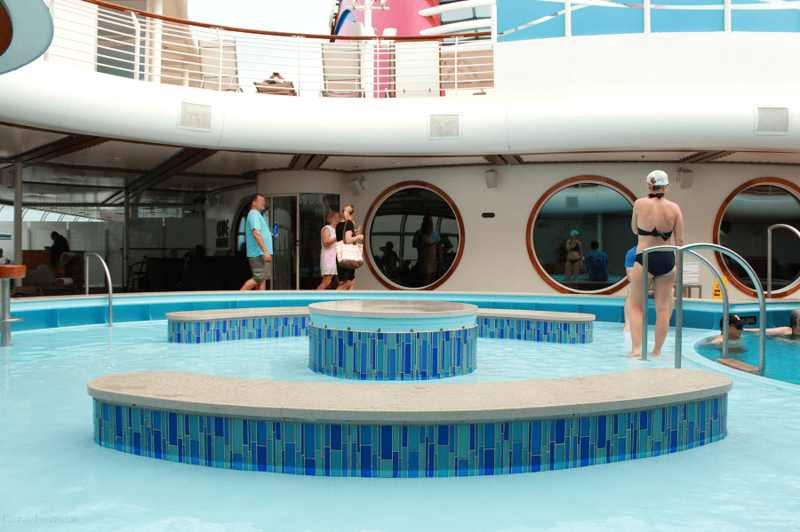 Disney Dream/Fantasy – 3-circle plunge/sunbathing/bar pool combo, open 6 am – midnight. Date night! 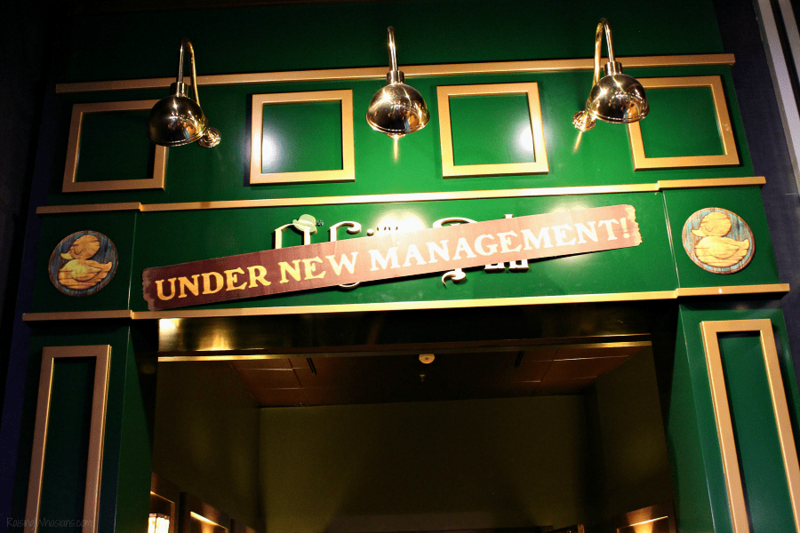 With Disney handling the babysitting (thank goodness for the Oceaneers Club and “it’s a small world” nursery – am I right? ), it makes it so much easier to plan a special night out. 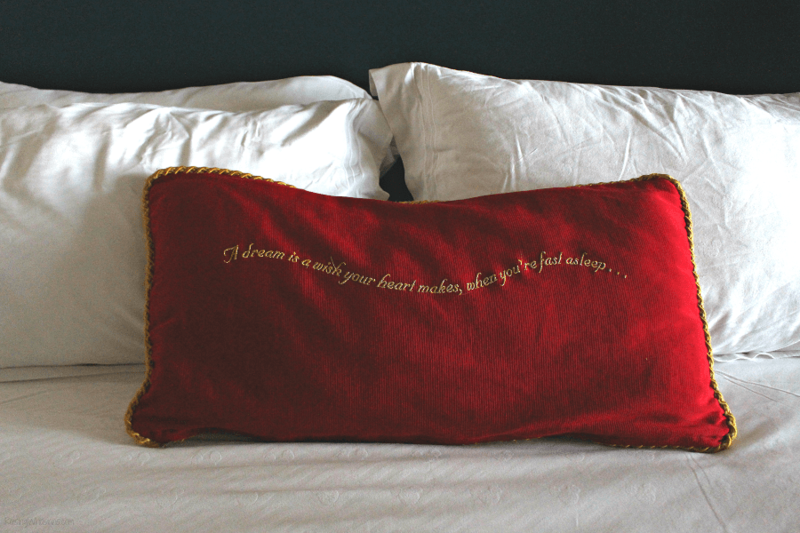 And with the right mood and beautiful atmosphere, Disney’s got your date night all covered. 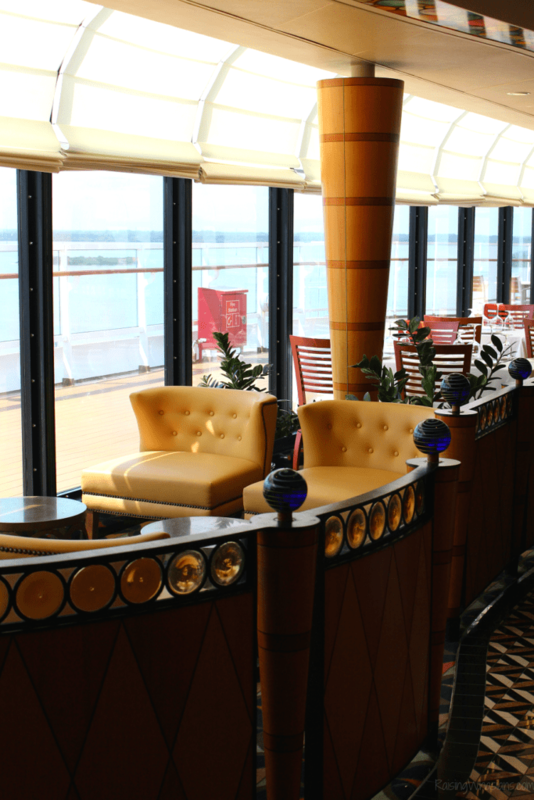 I highly recommend making a reservation at one of the adult-only restaurants aboard Disney Cruise Line before you depart. The food is fantastic (Italian themed at Palo and French cuisine at Remy), multiple dining options are available (brunch, champagne brunch on cruises of 4-days or more, dinner and dessert), and it’s a reason to get all dressed up! 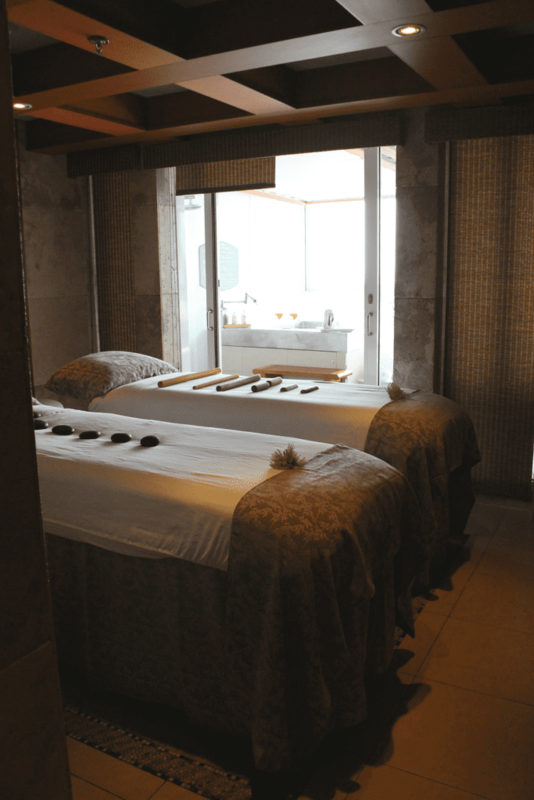 Spa day at sea – does it really get any better than that? I love that Disney Cruise Line has a full service Spa & Salon aboard every ship. 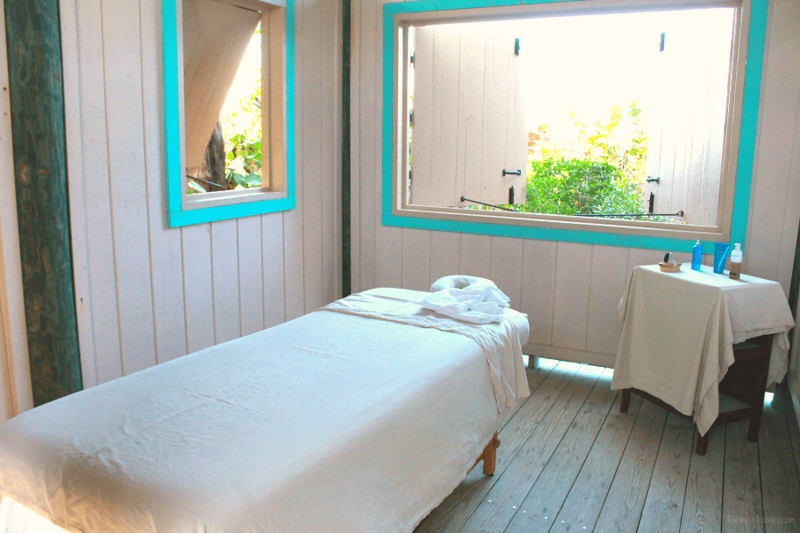 From facials to massages, pedicures to hairstyles, steam rooms to private whirpools and suites, it’s THE place to get just a few minutes of the pampering that you deserve. I highly recommend making reservations as soon as you book your cruise for the best possible time slots to fit in your family’s schedule. But worth it – totally worth it! Or more like your whole self! I admit that after 4 cruises, this is the first time that we actually stepped into Serenity Bay, the only adult beach on Castaway Cay. And I’m so glad that we did. The peaceful setting was beyond what I could have imagined. 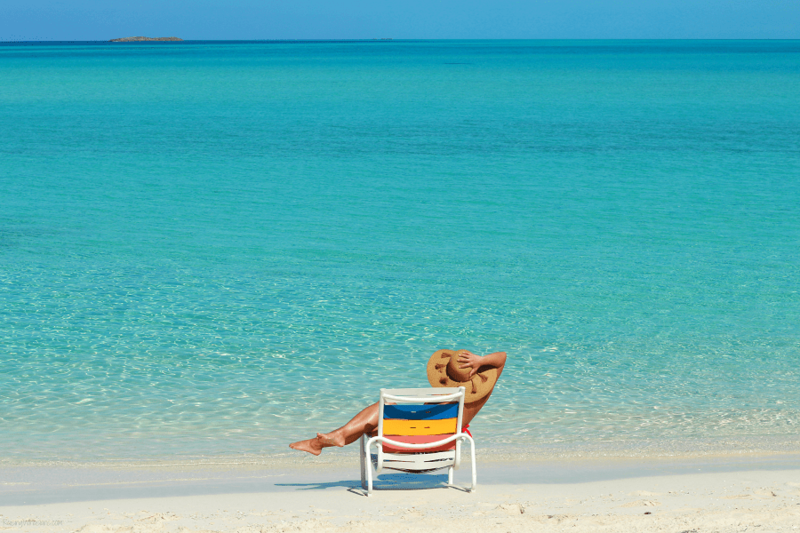 The whitest sands, bluest ocean waters, and some of the most relaxing views. Just to take a brief walk onto this beach is worth it. If you have time to eat your BBQ lunch here too or sip on a cold drink – do it. And get a picture of yourself, parents. Exercise is a really important aspect of my health, especially my mental health. Clear your head and burn some of those cruise calories with a guilt-free workout. The onboard fitness center is adults-only, with group classes, weight machines and cardio stations. Looking to participate in the Castaway 5K? Did you know that you can drop your kids off at Scuttle’s Cove (the island version of the Oceaneers Club) before the run? Perfect opportunity to workout! Looking to adventure without the kids? There are plenty of adult-only port adventures to choose from. Every destination has option for adult-only shore excursions. 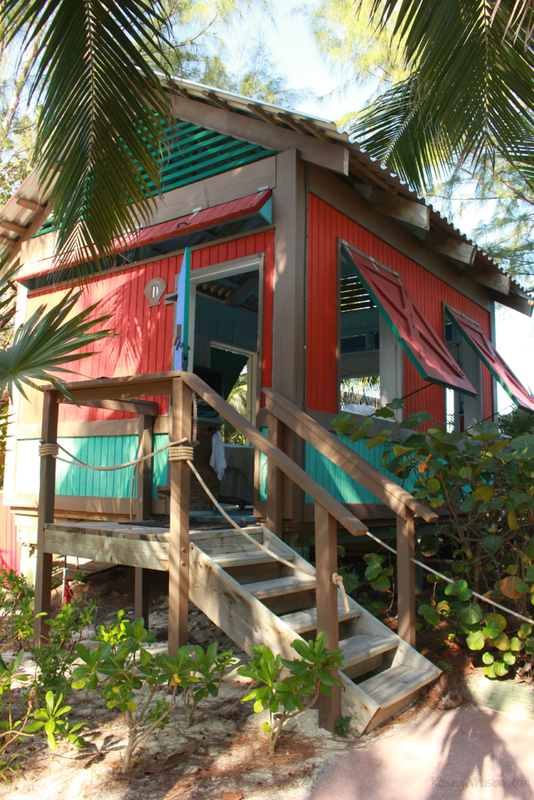 There are even private port adventures too, like my open air cabana massage on Castaway Cay! 55 minutes of glorious relaxation, this moment is what I picture is my head when I’m overwhelmed with parenthood. FREE room service, parents! One of the little known secrets about Disney Cruise Line is that room service is included with your cruise, 24 hours a day. 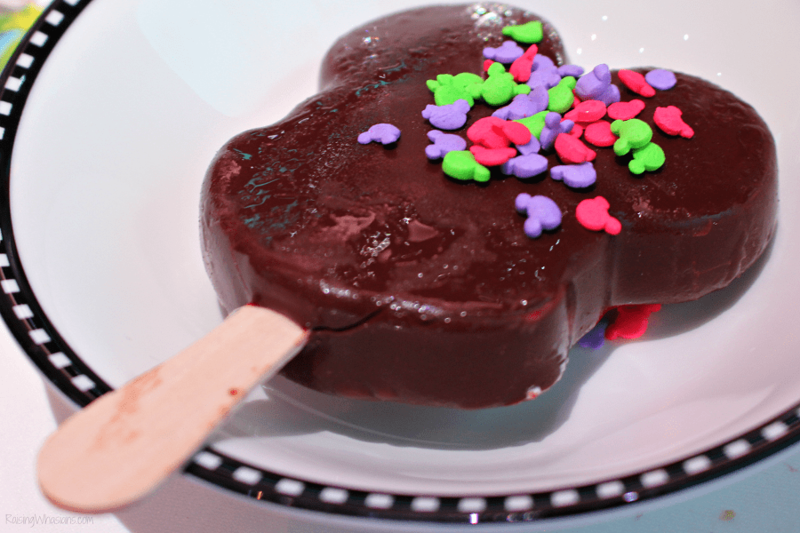 Need to fulfill a Mickey Bar craving? Want to enjoy breakfast in bed? 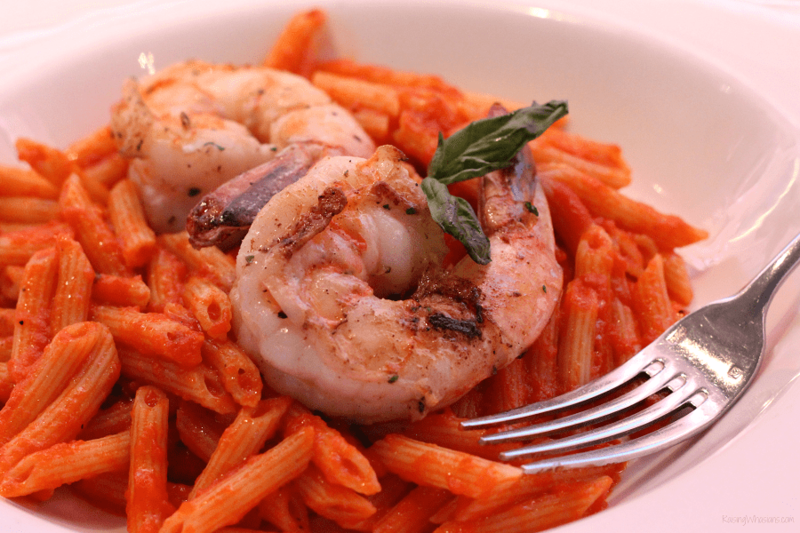 How about a late night snack? Yes, you can! Note that an additional fee may be added for certain snacks and beverages – so be sure to look at the menu in your stateroom before ordering. Whether you want to take that long awaited nap or just lounge on your own private balcony, there’s definitely nothing wrong with a little R&R on your Disney Cruise. Sitting down and doing nothing may be the perfect way to recharge those parent batteries. The point? 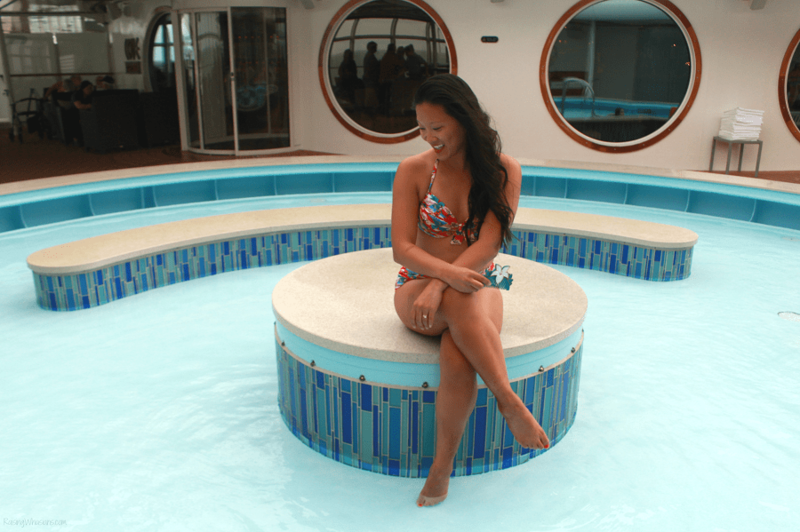 There is nothing wrong with a little Disney Cruise self-care. With so much for my kids to do, they didn’t mind playing at the Oceaneers Club so Mom and Dad could have a few moments together. It is a family vacation, but there’s definitely time for adults to “adult” too. Take away the guilt and take advantage of ALL of the amazing Adult Only Disney Cruise Activities – even if it’s just one thing on this list. 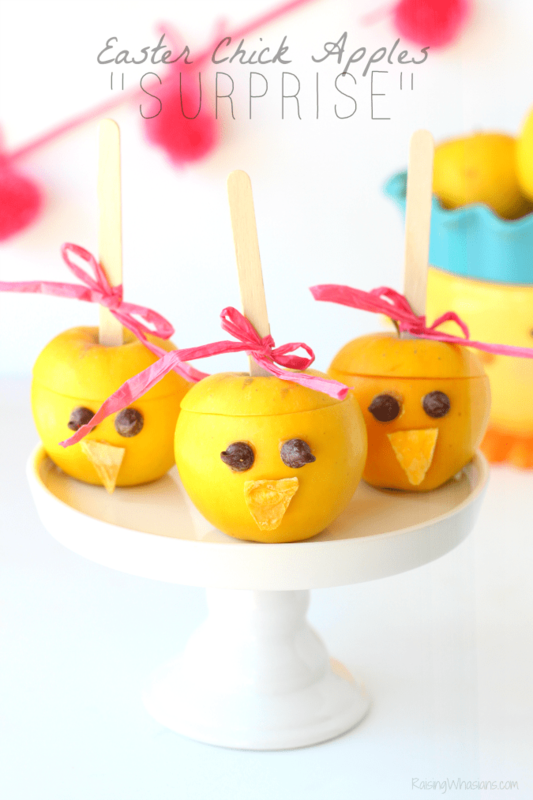 You deserve a little Disney magic too, parents. And I approve of this massage message. 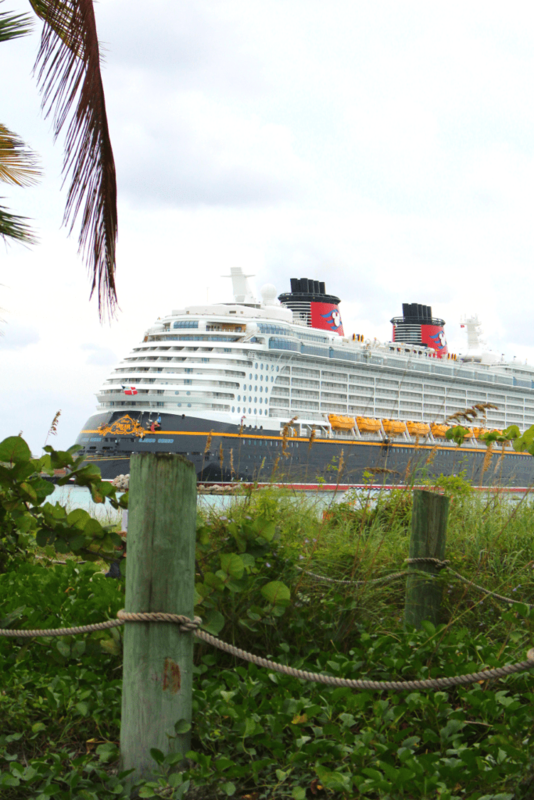 What are your favorite Adult Only Disney Cruise Activities? 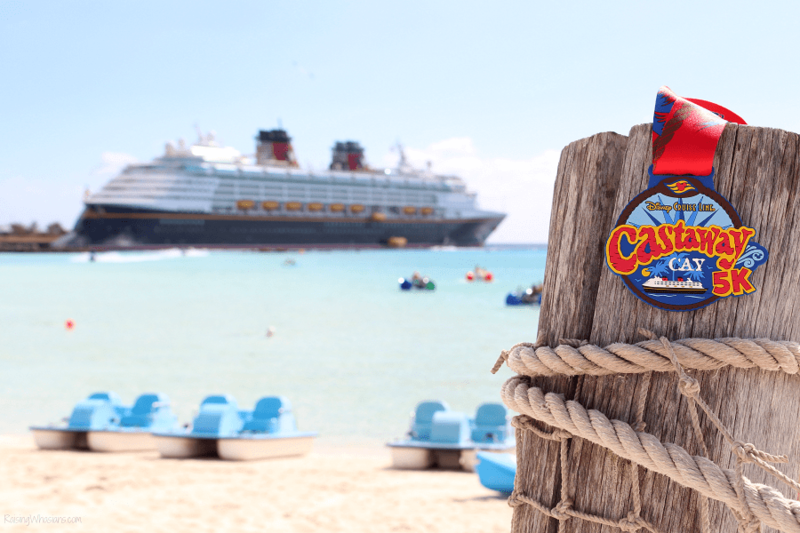 Is there something that’s on your Disney Cruise bucket list? I was invited to attend Disney Creator Days in exchange for this Adult Only Disney Cruise Activities That Parents Shouldn’t Miss post. Be sure to follow Raising Whasians via Facebook, Twitter, Google, Instagram, Pinterest and YouTube for more family travel tips, delicious recipes, and kid crafts. This is a great list. I honestly had no idea most of this stuff was available. I can’t wait to try another Disney cruise! Love this article!! Thank you! !